Contact an architect in our office. 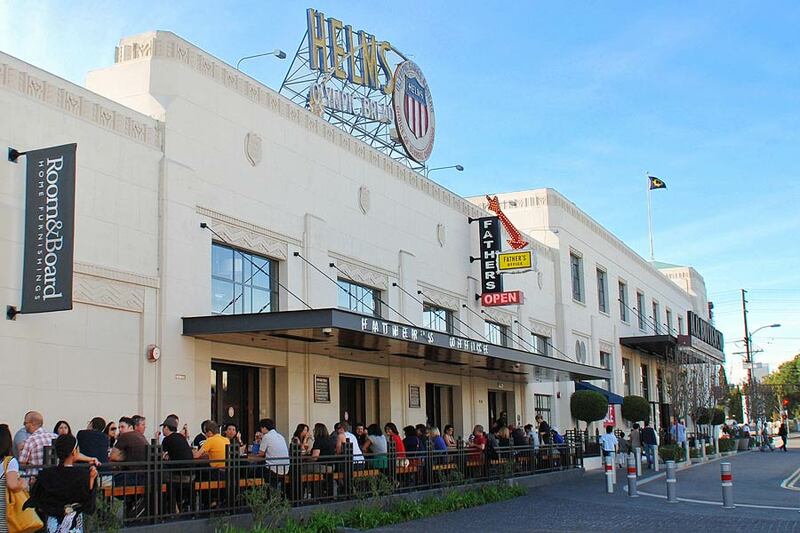 Our office is located in the historic Helms Bakery building, a major landmark of Culver City and an epicenter of contemporary design. If you are interested in employment with Edward Ogosta Architecture, please submit to the above email address a cover letter, detailed resume and portfolio samples in a single digital PDF, 10 mb max. Unfortunately, we are unable to respond to each inquiry on an individual basis, however, we will contact you directly in the event that there is interest in your work. No phone calls please. © 2019 Edward Ogosta Architecture, Inc. All rights reserved. No part of this publication may be used or reproduced in any manner whatsoever without prior written permission from the copyright holder.